Small business ownership can be tough. We know because we’ve owned businesses ourselves. The long hours, the sole-responsibility – sometimes you feel like just locking the doors and walking away. Don’t do it! 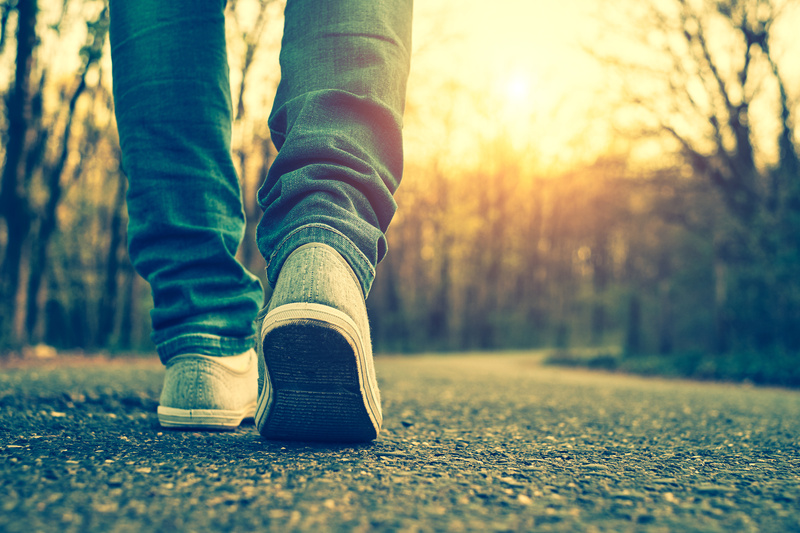 Walking away keeps you from getting a return on all of the investment of time, money and energy you’ve put into your business. Selling your business, on the other hand, gives you a chance at both continuing the legacy of what you’ve built by keeping it open after you’ve left – and walking away with some money in your pocket as well. Yes, it takes patience – but you can see it through. It typically takes somewhere between 9 to 12 months to get a business from listing to closing, but this time frame is entirely dependent on the type of business, the buyers currently in the market, the efforts of the business brokers involved, the efforts of the seller and the characteristics of the business itself. Some businesses sell right away, others take longer than 12 months. The only way to know how long it will take to sell your business is to give selling a try. It also takes flexibility and a good dose of reality. We’ve had clients walk away from decent offers – think hundreds of thousands of dollars – because the offer wasn’t for the full price of the listing and/or they were too burned out to go on for the few more weeks that a buyer wanted for a due diligence period. They locked the doors and left all of that money on the table. Unbelievable, right? Walking away with something (especially a decent amount of money that comes fairly close to what you were looking for) is far better than walking away with absolutely nothing. It is also far better to hang in there for a little while longer and walk away check-in-hand. We’ve also known folks who refused to try to sell because they didn’t want to pay a commission to a broker. Sure, if you sell your business with a business broker – you have to pay them a commission, but the amount of work it takes to get a business transaction successfully through to closing makes paying for a broker’s help invaluable and a completely sensible business decision. In fact, using a good broker is typically the difference between selling successfully and not selling at all. Worried about how much the commission would be? Negotiating the broker’s commission rate is something you get to do before you list, so if you don’t like the number you can absolutely walk away. Before you do, however, realize that the chances of a business seller successfully getting to closing on their own is usually slim to none – and if you try to go solo you will more than likely be leaving a lot of money on the table. The perplexing part for us? Why would a seller walk away from a decent return on their business investment just because they don’t want to pay someone to help make that happen or because they can’t have the bit of patience it would take to get the deal done? Don’t lock the doors. Call us instead and find out how much you might get for a business like yours, and how long it usually takes us to get a deal to the closing table. Waiting For The Perfect Time To Sell Your Business? Don’t! You might be nearing retirement age, you might be feeling like you’d like to do something else or maybe you are just burned out. Whatever your reasons for thinking about selling your business – what’s the most important thing you should know? There is no such thing as the perfect time to sell. You might have been waiting for the small business market to improve, you may have some magic set of numbers that your business has to hit, you might be waiting until you reach a certain age – all of these may seem like good timing and the right things to wait for. The truth is, however, there will never be a “best” time to sell your business. Even the best laid plans get pushed aside for reasons no one could anticipate. We see it every day. Sudden health issues for an owner or for a close family member that will require too much time and energy away from the business. A large competitor suddenly moves right down the street. The economy swings. A wave of baby-boomer business owners flood the local market by all suddenly deciding to sell. By waiting for the “perfect” time to sell your business, you are instead setting yourself up for a situation could be less than ideal and may even force you to take a much lower offer than you would normally have considered – simply because your situation means you have to sell now and can’t wait for something better. What to do instead? Talk to us about your current situation and the current market in your industry. Now may be a better time to sell than later, but it depends entirely on your business and your goals for selling. The reality? A wave of baby-boomer owners will shortly be flooding the market, switching our current seller-favored climate to one that favors buyers (think less money for you). The economy is currently great, but it was also great in 2007, and look where that took us (the business market was hit just as hard as everything else during the most recent recession). Don’t wait for perfection that doesn’t exist. Call us today. When you buy or sell a business, and limited liability companies are involved, it is important to understand who can obligate the businesses. Why? Well, first it is important to understand who can bind your company on contracts and various agreements. This is good information to have regardless of whether or not you are considering selling. Second, nobody wants to buy a business only to find out that the Seller was not authorized. So how do we determine who is authorized to act on behalf of a LLC? The answer lies in Section 605.04074, Florida Statutes, which provides the framework for defining these issues; and the law varies depending on whether the Company has been set up to be a member-managed or manager-managed. In the case of a member-managed company, it is assumed that a member may act on behalf of the company for the purpose of its activities and affairs. Acts of a member for those purposes are deemed to be authorized unless the person whom the member was dealing knew or had notice that the member lacked authority. However, any act not done in the ordinary course of business affairs binds the company only if the act was authorized by the appropriate votes of members. I would argue that the sale of a business or all of its assets is outside of the scope of its ordinary business affairs, and that is why we like to be sure that all members have executed or approved business sale agreements. In manager-managed limited liability companies, actions by managers are deemed authorized if they are in the ordinary course of the business affairs, and the person with whom they were dealing had no notice that the manager was unauthorized. And actions by managers, not in the ordinary course of business, bind the company only if they are approved by appropriate vote of the members. However, it is important to note that a member is not an agent of the LLC for the purposes of its business solely by reason of being a member. One way to resolve this issue is to file a statement of authority as defined in Section 605.0302, Florida Statutes. The other is to obtain a business law attorney to handle your closing. Happy negotiating and good luck in your new business! Are You Aware of Your Online Reputation? Have you claimed your online review profiles? Do you know the online reviews sites where you have reviews? Is someone monitoring and managing those review sites? Does your business have a plan to handle negative reviews? 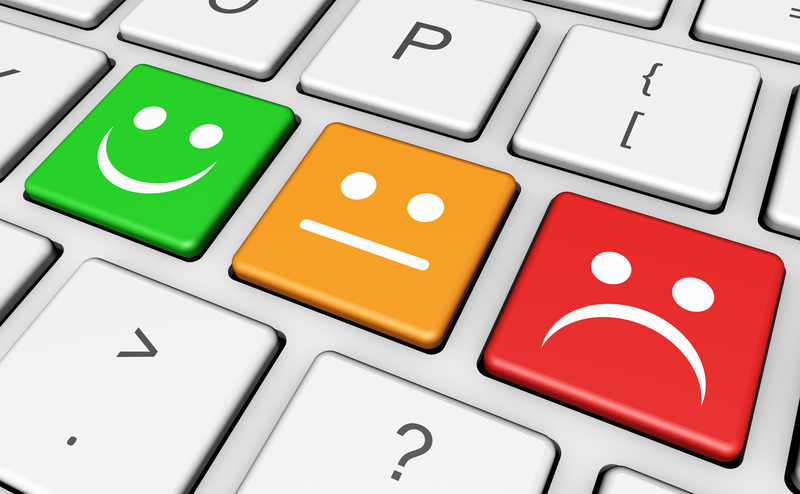 Do you respond to negative reviews and online issues? Having a plan in place to handle online attacks, negative reviews and customer issues is key to the future success of your business. A successful marketing plan includes all the above and is a process that involves measuring results and tracking performance. Too often clients tell us they are spending thousands on advertising and do not understand why their conversion rates are so low. The most beautiful print or digital advertising campaign will not change what your potential customers find when they search you online. They might find your competitor has glowing reviews and choose to call them instead. Think of managing your online reviews as insurance for your advertising dollars. Gone are the days of feeling powerless to negative online reviews. Call today for a free 15 minute consultation. 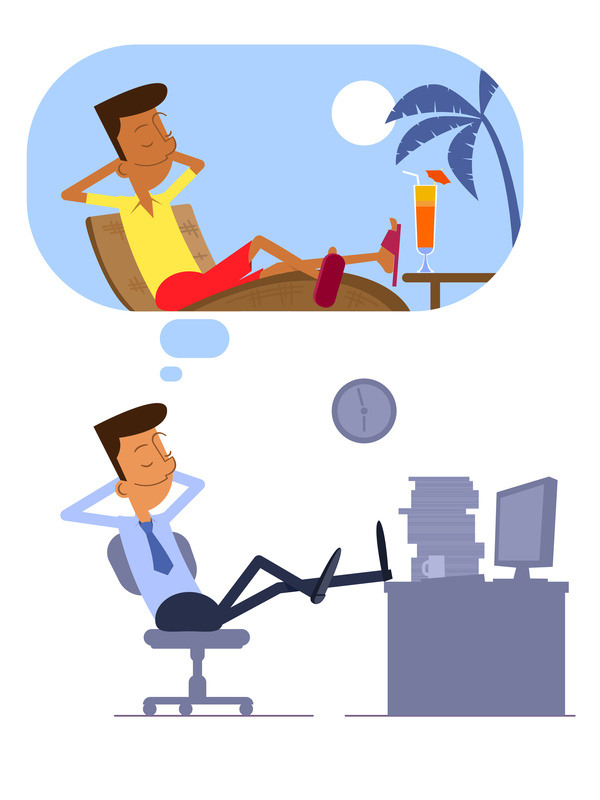 We are all guilty of getting into vacation mode long before a vacation starts, and although slacking off at work three days before you leave for a trip might not cause much harm to your professional life – this same kind of mentality applied to the sale of a business can be catastrophic. Many, many sellers list their business on the market and then completely take their foot off the gas pedal, expecting to coast their way to a closing table. This can be a very big mistake. Well, for starters it typically takes somewhere between 9 to 12 months to sell a business. A mentally absent owner who tries to coast along for such a large amount of time will more than likely damage the bottom line. When your business is for sale, you need to push harder than ever, because the health of your bottom line is going to determine how much you get when you sell your business (or if you sell your business at all). 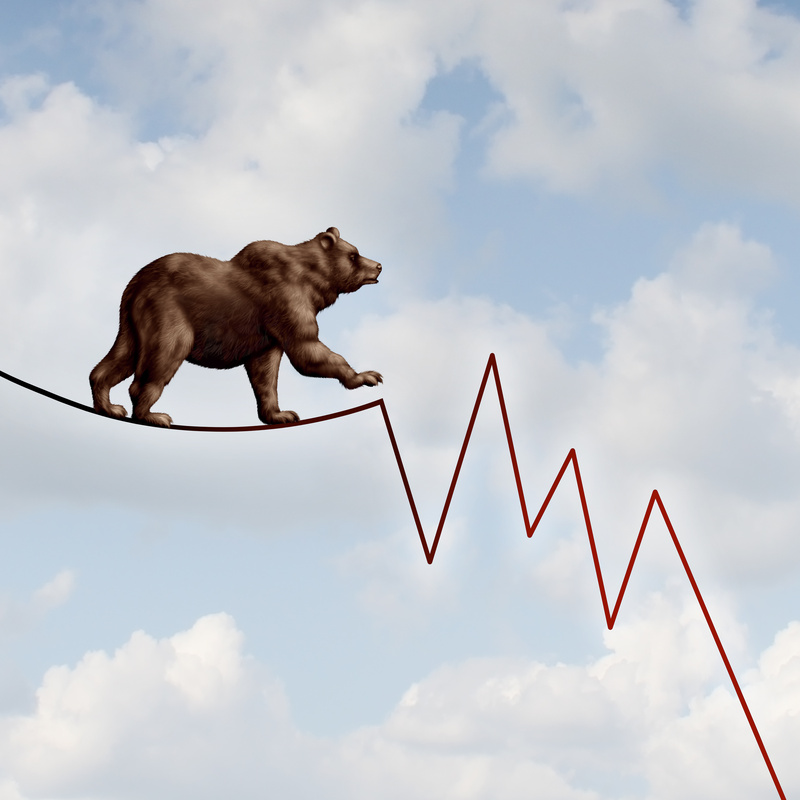 Sellers who take their foot off the gas can inadvertently send their business into free-fall, something no buyer is going to want. Mentally checking out can also come back to haunt you if your business doesn’t sell or if your circumstances change and you decide to pull it off of the market. You alone will be left to pick up the pieces of the mess you caused by losing focus. If you stay on track for anyone, do it for yourself. Take the time from listing to closing to continue as if the business weren’t for sale. Any improvement in your business will be seen as growth by buyers, and may mean more for you at the negotiating table. Trying to grow your numbers while your business is for sale can help you achieve a far better return on your investment. Are you considering selling your business but are already so burned out you don’t know that you could make it another 9 to 12 months? Do you want to know what your business may be worth to buyers? Ask us! Please feel free to leave questions or comments here and we would be happy to help. Buyers are going to write you a very big check, an experience you can relate to if you bought the business you are currently trying to sell. Writing a check that big can be very scary, so buyers are going to want reassurance from a seller that the decision they are making is the right one. Small businesses can be messy – with incomplete financial records, complicated contract structures or other assorted skeletons in the closet – and this inherent messiness can scare buyers away. What many sellers try to do is calm the fears of buyers by hiding anything about their business that might be seen as a negative. This is a monumental mistake. Due diligence is an important part of the sales transaction process, a part where a buyer gets to open up the books and look behind the scenes to get a really thorough understanding of the business. Due diligence begins after a seller accepts an offer to purchase from a buyer, so it comes after initial meetings, conference calls and negotiations between the two parties. What does due dilligence mean for a seller? It means anything you’ve tried to hide – fudged numbers, unpaid tax bills, the fact that 75% of your business is based on only one contract – these things will inevitably come out during due diligence. If you’ve tried the smoke and mirrors routine, even if it was done with the best of intentions, the perceived dishonesty will almost certainly kill your deal and drive a perfectly good buyer away. What should you do instead? Be honest, always and from day one. There is no such thing as a perfect small business, so the things you think are negative and might scare away buyers are going to occur in absolutely every business a buyer looks at. Serious buyers see issues as fixable and as opportunities for growth, so risking your deal trying to hide any issues is pointless and counterproductive to your chances of a successful sale. Simply put, those who lie to buyers never sell. Are you thinking about selling your business, but are worried that the skeletons in the closet will impede a sale? Would you like to know more about how to change a buyer’s perceptions of issues with the business from negative to positive? Ask us! Leave any questions or comments here and we would be happy to help!